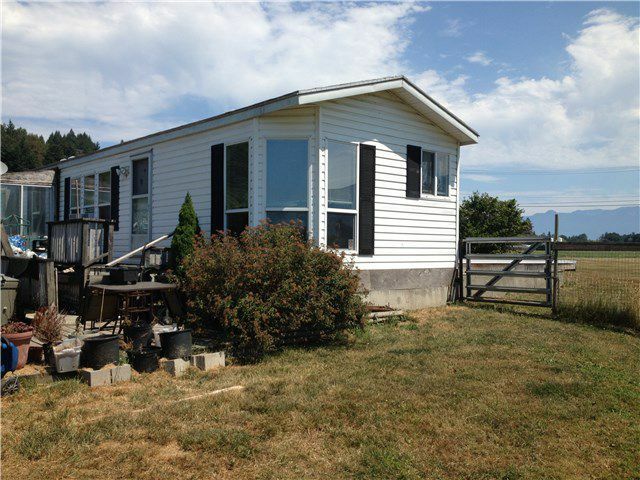 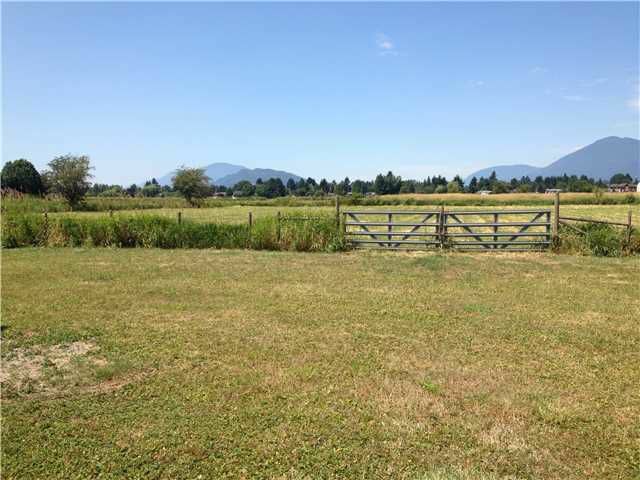 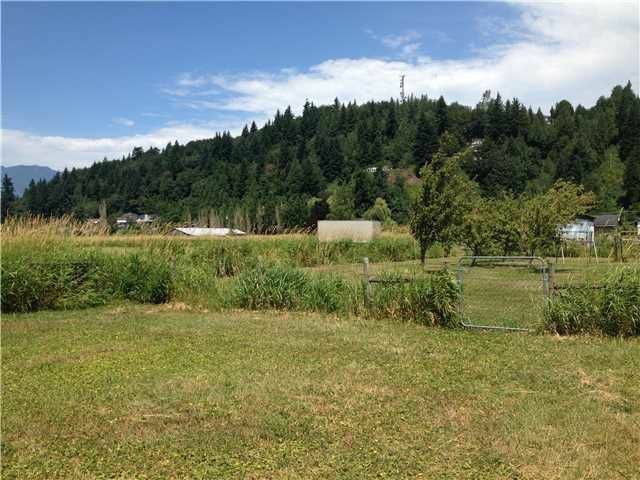 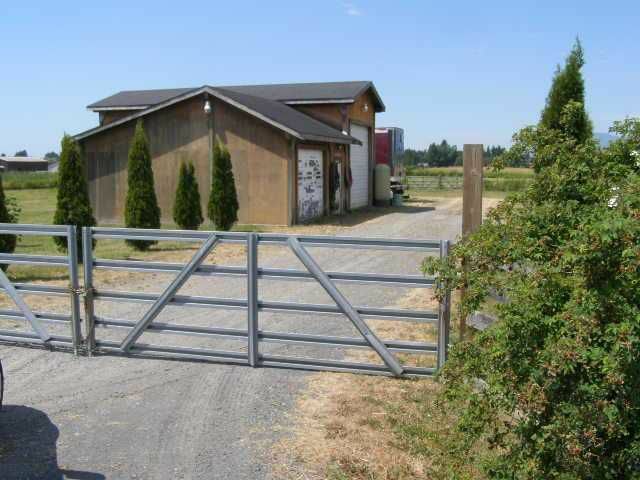 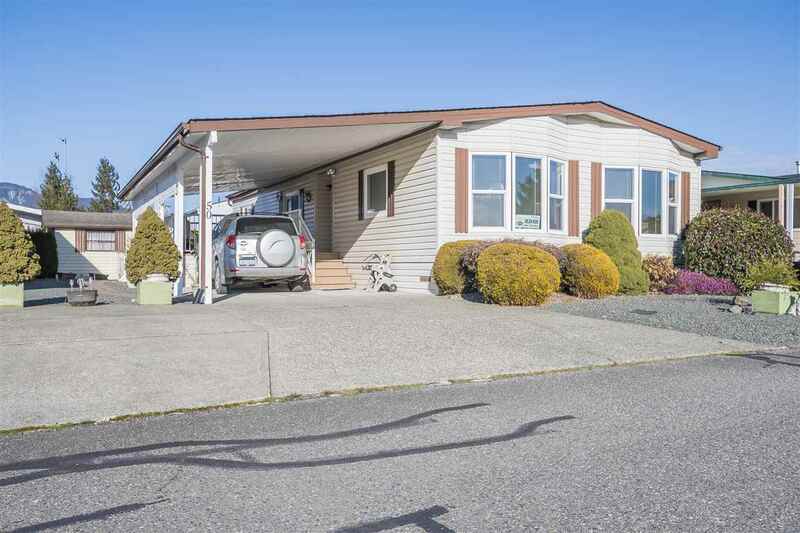 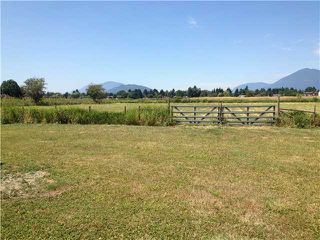 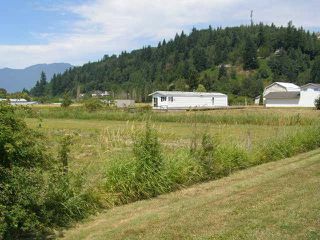 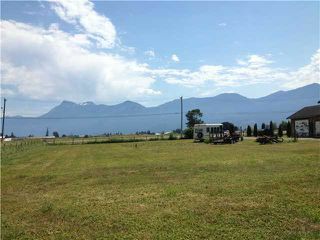 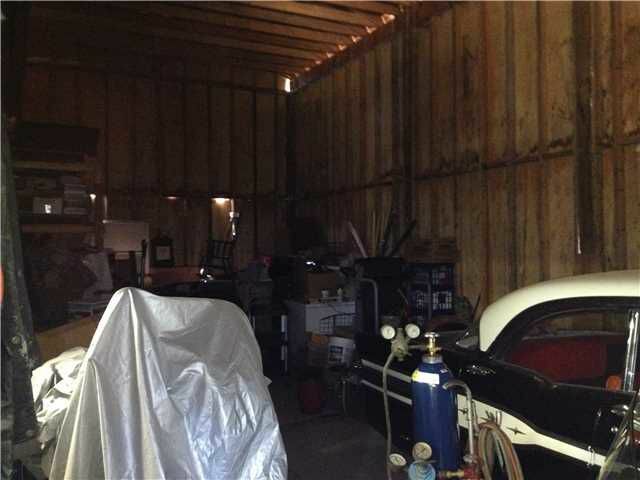 This great location boasts 5 flat acres that is fenced & crossed fenced. 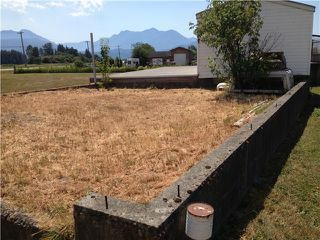 Unlimited potential - farming opportunities, home-base business w/high exposure & street access. 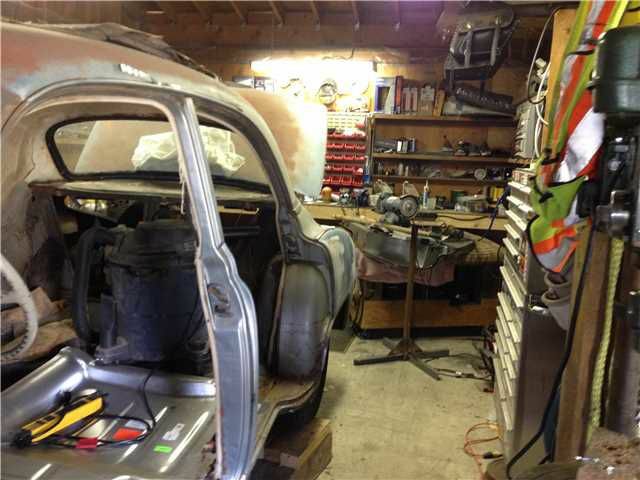 Big 1180 sq.ft. double door shop for all your toys & 220 wired for your projects. 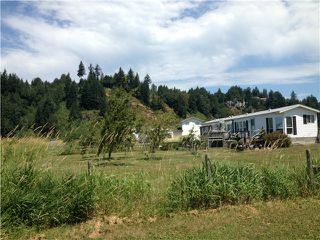 The property has a 77 ft. drilled well with H20 filter system (potable water) & is connected to City water. 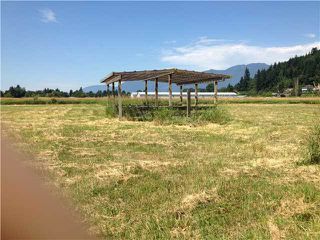 De-registered mobile on a double cement pad to live in until you build your dream home with fruit trees & views all around!! 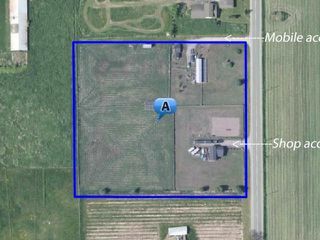 2 outer buildings & a shell for a covered area for animals. 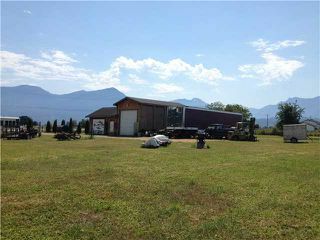 One outer building 12 x 22 with metal siding used as a workshop. An 8 x 10 recycled walk in cooler for storage.